We have signed up with four shopping networks where you shop, we get money and it is free. It really works and we love it! Three of them offer the option to download an app to your browsers to automatically track your purchases and put money in our account each time you shop but only one gives 100% of the money collected to the charities. We have rated them below with the pros and cons. You can chose which one works best for you and we can save more dogs. Smile.Amazon.com — Amazon donates 0.5% of the price of your eligible AmazonSmile purchases to the charitable organization of your choice. AmazonSmile is the same Amazon you use now just to through Smile.Amazon.com for your purchases on amazon.com Many but not all purchases are eligible, they are marked so you will see what is. Your account and shopping experience will be exactly the same, but we will get a check too. They make their payments to the charities quarterly with a 45 day arrears. We don’t see a way for you or us to track our donations. The biggest difference is that 100% of the money goes to the charities. The other companies keep a percentage. This is a new program from Amazon and we are loving it. Goodshop.com –This website allows you to track how much SCCR has raised and how much you have raised for us right on the front of their website. They pay out once a year and have the most stores to offer. We have used them for years and can’t say enough about them. iGive.com –We just signed up with this oneand we are anxious to see how they do. They do allow you to look up all the groups who they have sent checks to and how much they got. Their minimum check is $25. Funds carry over until the minimum is met then checks are sent monthly, 75 days in arrears. It makes it easy for us to track. 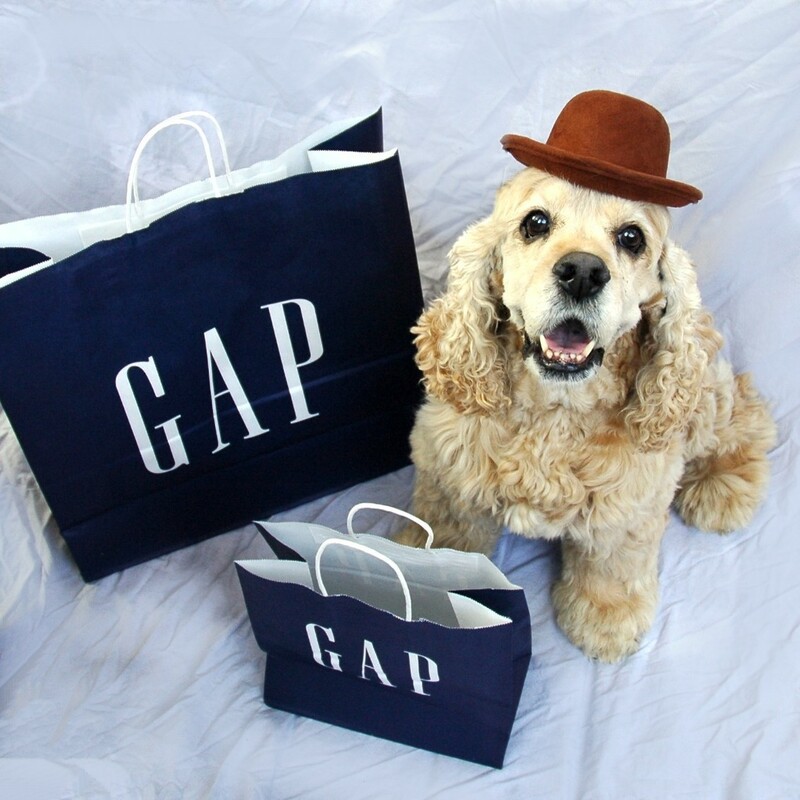 Pick one and Shop, Shop,Shop till you Drop, Drop, Drop—and help us rescue more cocker spaniels!